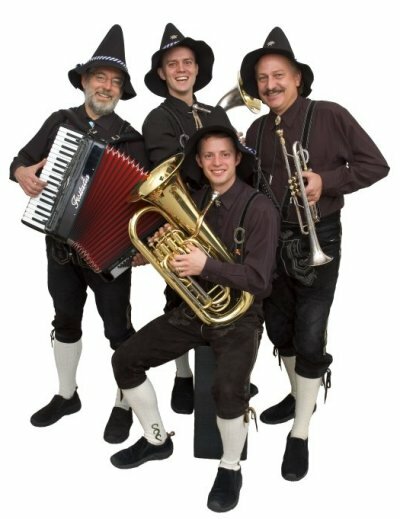 In Laramie and looking for something fun & unique for your sweetie on Valentine’s Day? Fresh Flower Fantasy offers singing valentines! Have your beautiful roses or other flowers delivered by some very talented musicians – and you can even name your tune! Delivery charges are tiered, from the non-musical variety to a selection from the list below…or add your own for just a little extra! 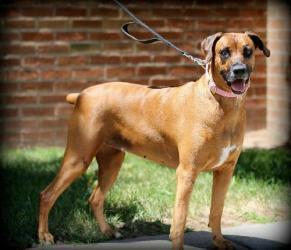 Details — call 307-742-7616! “1, 2, 3, 4” by the Plain White T’s — “It Only Takes a Moment” from the musical Hello, Dolly — “I’m Yours” by Jason Mraz — “Just the Way You Are” by Bruno Mars — “A Thousand Years” by Christina Perri — “You’re Still the One” by Shania Twain — “Mine” by Taylor Swift — “Lucky” by Colbie Caillat and Jason Mraz (duet only) — “I Can’t Help Falling in Love With You” duet originally by Elvis — Duets or solos available, unless marked otherwise! Be sure to check our the Crystal Classic Winter Festival in Green River, where you can enjoy fun of the chilly — and hot — variety… Confused? Here’s a list of what you can enjoy: ice carving competitions — Snow Boot Softball Tourney – 5K Walk/Run — fireworks at Expedition Island — ice bar — Ice Cube Hunt — soup cook off & s’mores stations — live music to heat you up… just to name a few activities! Check out the Sweetwater County Tourism website for a full schedule of events – and head to Green River to get your winter adventure on! read our new Fall 2013 issue — with our new design! JD Dotzler received his certificate from culinary school in June 2005, and then apprenticeship in a restaurant as a chef’s assistant at a local country club. The head chef at the country club stressed that he wanted specific dishes seasoned exactly the same every time. JD suggested that they blend ingredients to make a base seasoning that would always be the same, to which Chef Kevin said, “What a great idea!” That was JD’s first spice blend. JD also has family and friends with food allergies. He realized that there weren’t any “all natural” seasonings on the market, so he created what is now his “Master Blend.” Those same friends and family members encouraged JD to offer his spice blends to the general public. In 2010, Sevenfold Spice was registered as a trade name in the State of Wyoming. 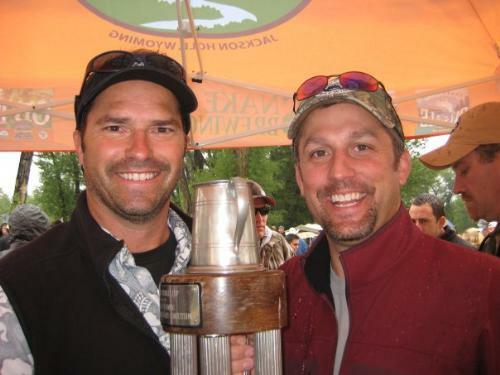 Sevenfold Spice is a family business; his brother assists him with the marketing, and JD handles the development and production end of the Sevenfold Spice product line. Sevenfold Spice acquires specialized herbs and spice powders from Savory Spice Shop in Denver, CO. He takes bulk ingredients and blends them to specific recipes in a commercial kitchen in Casper. The spices are MSG free, gluten free and have no preservatives. Sevenfold Spice is pleased to offer an “all natural” product for now, and will continue to look into an organic line of spices. Sevenfold Spice prepares custom blends as well! Requests for “salt free” come in frequently and Salt Free Master, Salt Free Habanero and Salt Free Garlic blends are regular inventory items. They offer two value packages: “A Best of the Best Pack” containing the top five selling spice blends; and “A Grillers Choice Pack,” which offers three blends and two grill rubs. Customers can order any combination of spices and rubs from their website at www.sevenfoldspice.com. Sevenfold Spice also offers free shipping on all orders over $20. Sevenfold Spice blends and rubs are offered at 8-10 retail outlets in Casper and Douglas. They can be purchased online at www.sevenfoldspice.com. The price range for 4 oz blends and rubs ranging from $6 to $8 per bottle. Currently Sevenfold Spice has ten spice blends and seven spice rubs. Sevenfold Spice is all natural all the time. We have lots happening in the photography world right now! SUBMIT YOUR SUMMER EVENT PHOTOS! Have you see our album of summer event photos on Facebook yet? They’re really something! We’ve got shots coming in of rodeos, festivals, parades — it’s awesome! 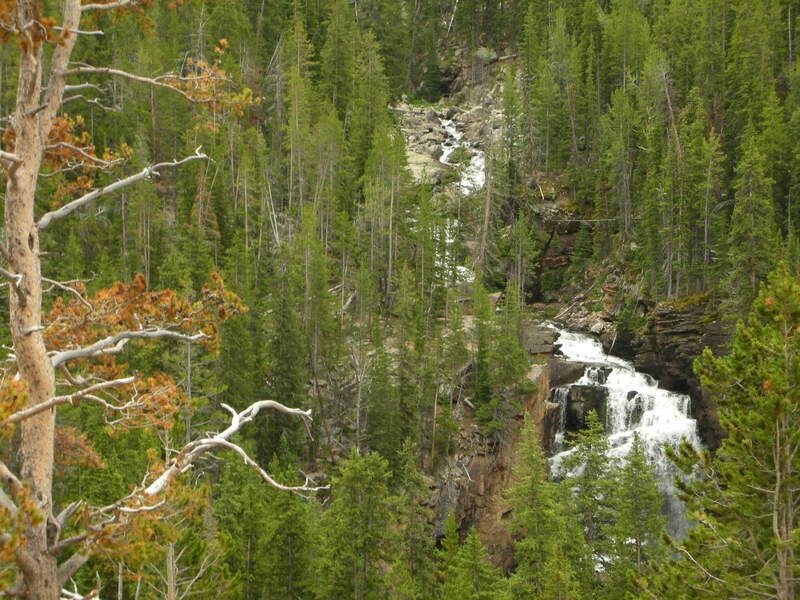 Submit your photos via our Facebook page or email to us at editor@wyolifestyle.com! Our timeline cover photo contest is an exciting thing that we do at WLM — and we’re ready to get a new contest going! 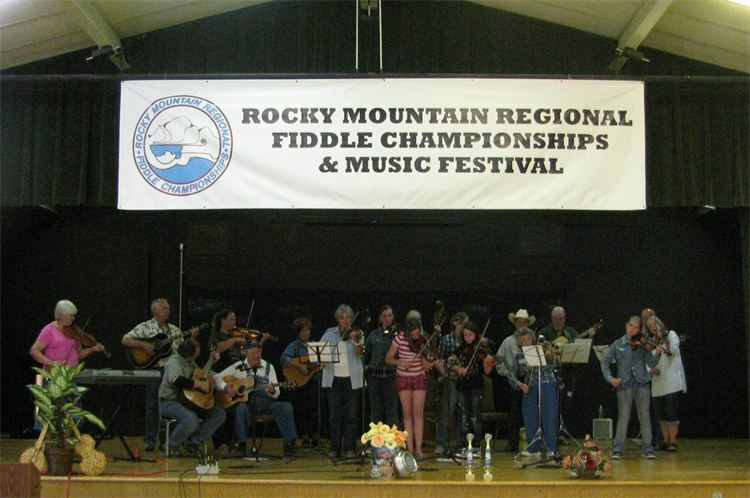 The greatest theme requests were for summer events & activities — since Wyoming is full of them in the summer months! Rodeos, fairs, parades, concerts, festivals — there is so much happening around the Cowboy State — or what does summertime activity mean to you? Submit three photos max per photographer — horizontal images work best for Facebook timeline images. Submit via our Facebook page or email to editor@wyolifestyle.com — we’ll accept images through the evening of July 26, then voting begins! 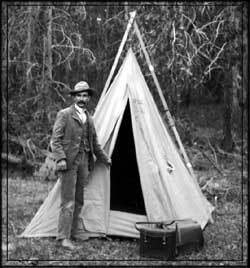 100th Anniversary of T.A. Moulton Barn — We’re Looking for Your Images! We are thrilled to have an opportunity to promote the T.A. Moulton Barn’s 100th anniversary, and bring notice to their fundraising efforts to restore one of the most photographed barns in the world! Through July 31, submit your photos of the T.A. Moulton Barn (please note this is the barn with the sharp triangular roof) — submit your photos and how you wish to be credited via email (editor@wyolifestyle.com) or on our Facebook page (Wyoming Lifestyle Magazine). We will create a special, digital supplement of the photos that will be shared on our website and via our social media channels. By submitting their photos, photographers agree to have their photo digitally published with proper credits — no financial compensation is offered. Please remember this is only the T.A. Moulton Barn that we are spotlighting currently — it is pictured below. 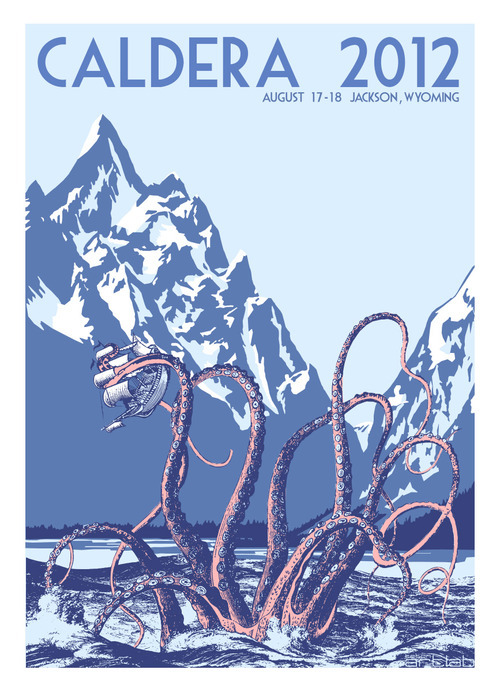 Below, please find information on Grand Teton National Park’s celebration of the 100th annivesary of the T.A. Moulton Barn! MOOSE, WY — Superintendent Mary Gibson Scott and the Moulton family would like to remind locals and visitors of the upcoming 100th anniversary celebration of the Thomas Alma Moulton barn on Mormon Row in Grand Teton National Park, Saturday, July 20, 2013. 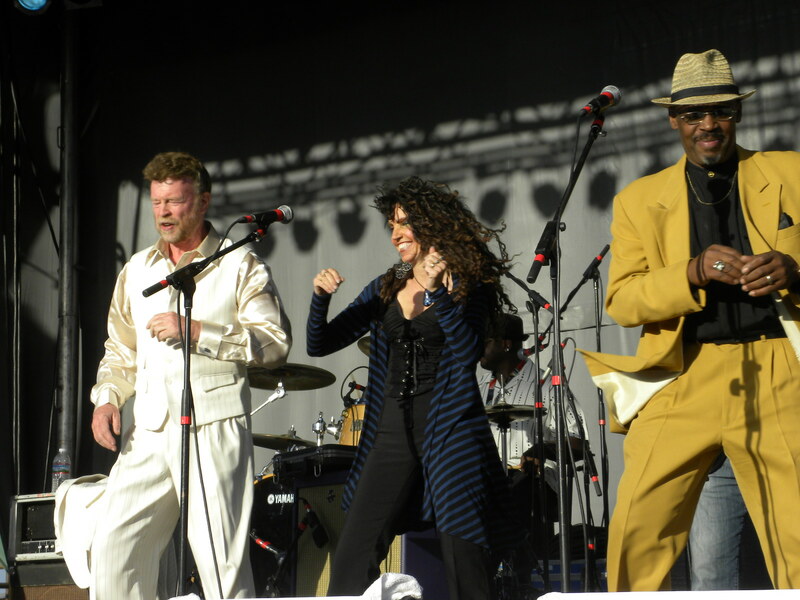 Attendees are advised to be prepared for a day in the sun and bring sunscreen, sun hats, and shade umbrellas. Special Moulton Barn water bottles will be available for purchase, as an alternative to disposable water bottles. All proceeds from the silent auction and raffle events held at the Moulton Ranch Cabins will benefit a T.A. Moulton Barn Centennial Preservation Fund managed by the Grand Teton National Park Foundation and Grand Teton Association. For more information about the T.A. Moulton barn and life on Mormon Row, along with historic photos, please visit the Web at www.themoultonbarn.com. Melanie started working with traditional stained glass techniques almost 15 years ago as part of a home-remodel project. It became a business for her a few years later, then a wholesale business about six years ago. She’s always been a pack-rat and likes to use materials that others think of as trash, so it wasn’t a big jump for Melanie to experiment with ways to treat broken window glass. Now, most Casper Glass products are made from rescued window glass tumbled to sea glass turned into wine accessories and other treasures. 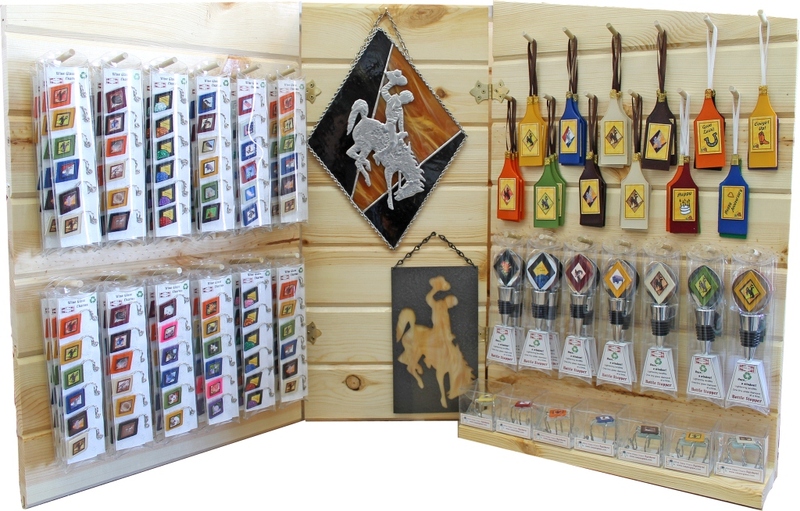 The most popular Casper Glass wine accessories in this part of the world are wine glass charms and bottle stoppers featuring a stained-glass art rendition of the Wyoming Bucking Horse & Rider(tm) made from rescued window glass. 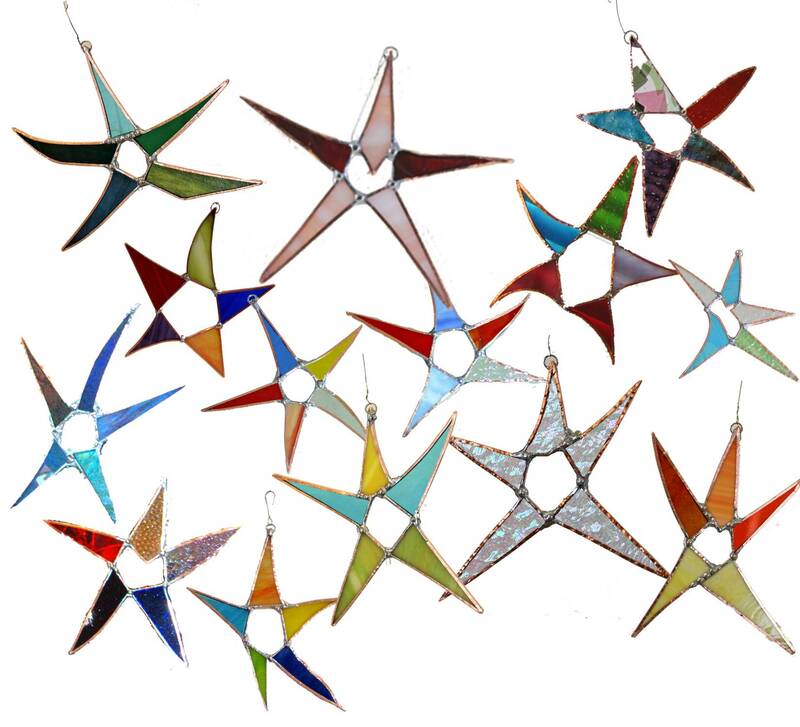 Their most popular gift items for many years now have been Silly Stars – one-of-a-kind dancing, stained-glass stars made from scrap glass. 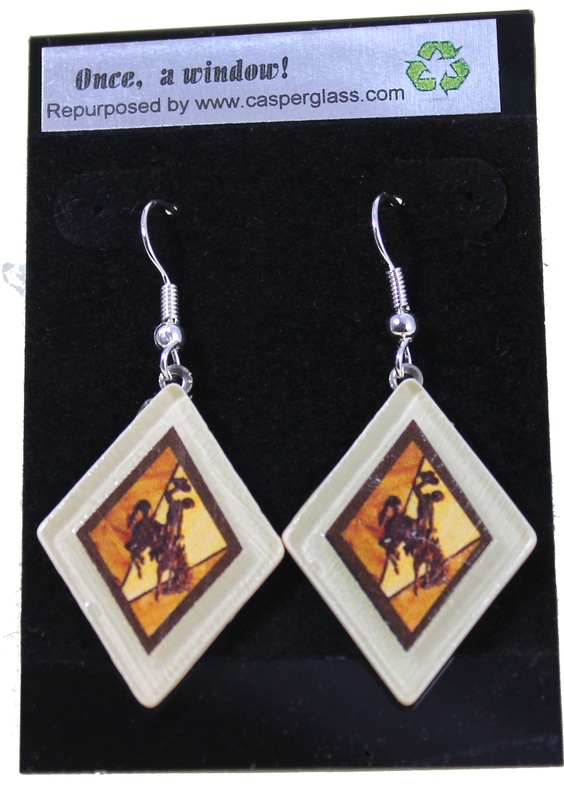 The newest offering is a line of jewelry products also made from rescued window glass, some of which also feature the Wyoming Bucking Horse & Rider(tm). Casper Glass sells primarily to the wholesale market, so items can be purchased at various outlets, depending upon what people are looking for. 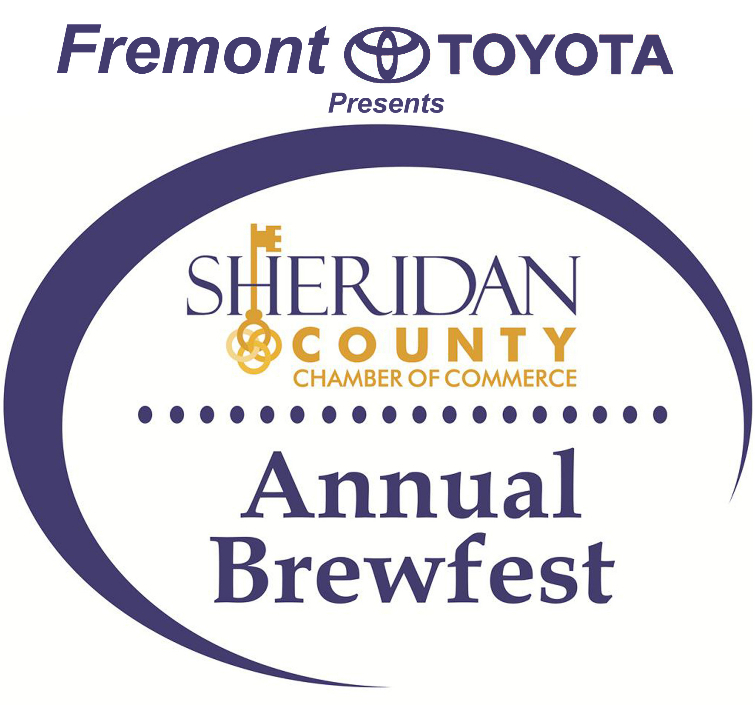 A sampling is available at Cheyenne Frontier Days and the Wyoming State Fair through the Business Council. Otherwise, people can contact Casper Glass through the website – www.casperglass.com, the Myron’s can direct customers to a retail store near them depending on what they would like to purchase. Custom wine products are also available (like wine glass charms with family photos). Contact Casper Glass directly for more information. Because Melanie sells wholesale now, the prices are set by the retailers. Contact Casper Glass directly to find out where you can purchase your wine accessories, jewelry and Silly Stars. 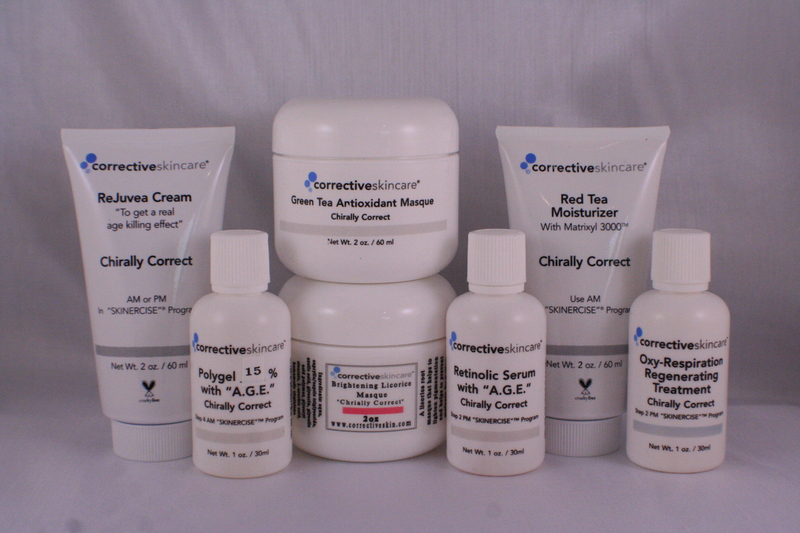 Corrective Skin Care’s product line offers product for all skin types, however they specialize in anti-aging and acne products. They offer a skincare line that is “Chirally Correct.” Organic synthesis offers organic and natural ingredients, with skin-friendly molecules while using science-based active ingredients. 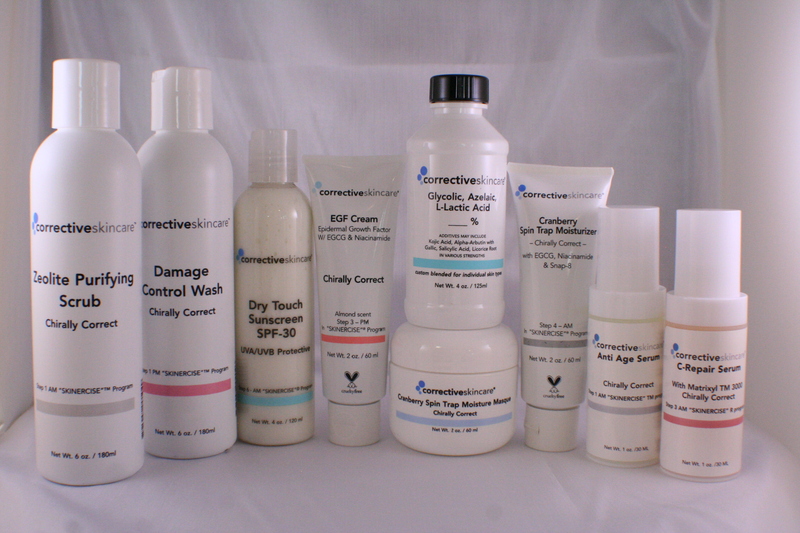 They offer custom blended Alpha-hydroxy acids for individual skin types and concerns. 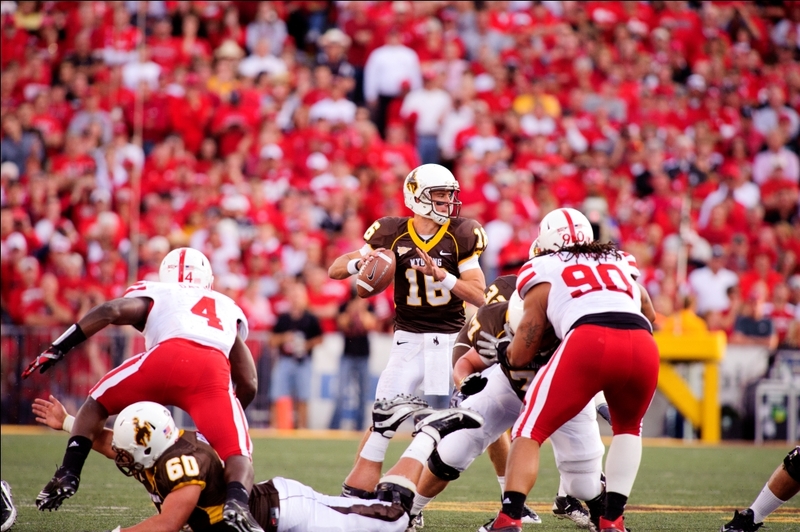 LARAMIE: WYOMING BUSINESS LEADERSHIP INSTITUTE OCTOBER 31 – NOVEMBER 2 — REGISTRATION DEADLING OCTOBER 1! 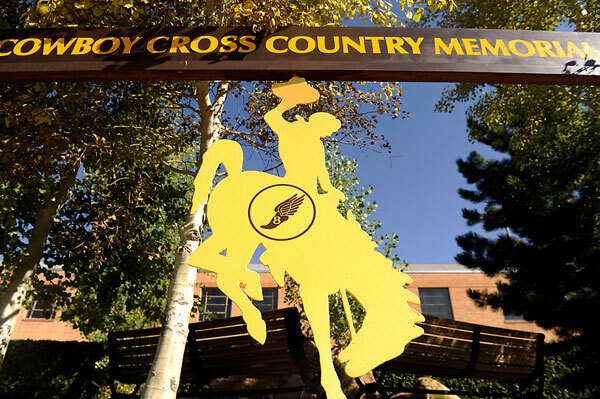 LARAMIE: ALWAYS A COWBOY8K/5K SEPTEMBER 22: The Wyoming cross country teams will participate in the 11th annual “Always a Cowboy” 8k run/5k walk Saturday at 9 a.m. at Undine Park in Laramie. 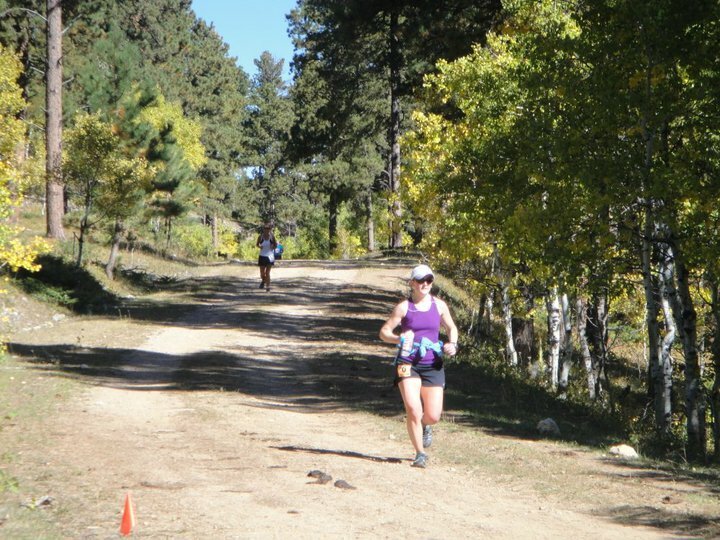 The event is an annual race held in memory of the eight Wyoming cross country student-athletes whose lives were taken on September 16, 2001. Undine Park is located at 5th Street and Ord in Laramie. Prizes will be awarded, and everyone has a chance to win raffle prizes. 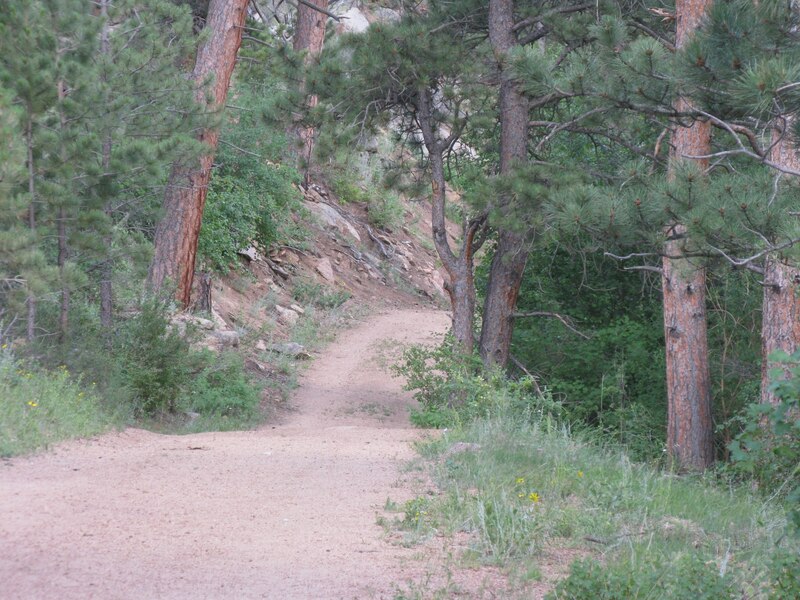 Entrance fees are $20 before 5 p.m. on Wed., Sept. 19, and $25 after the 19th leading up to the race. 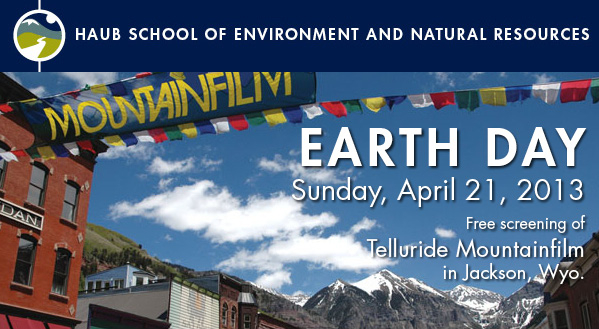 A registration form is available — click here. 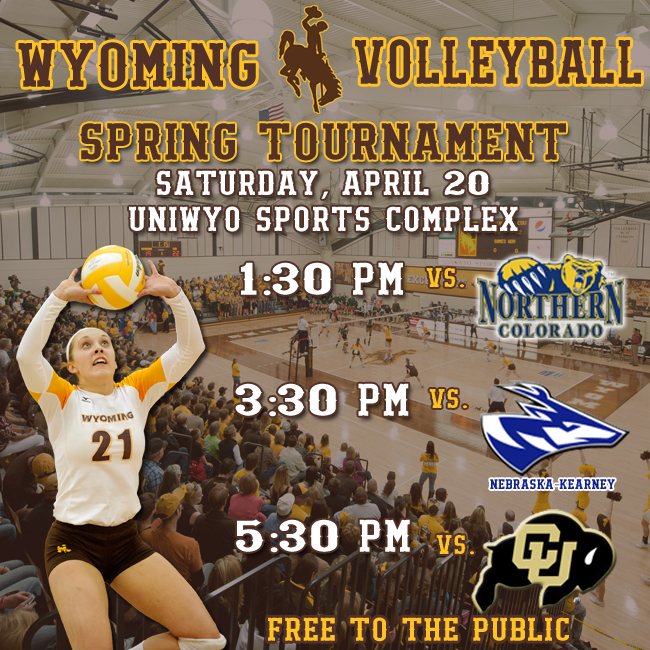 All proceeds are donated to the University of Wyoming cross country and track and field programs. grilled shrimp Spiced with a fragrant blend of tumeric, cumin, cayenne and coriander. Served over sweet and spicy coconut rice with a garnish of almonds and candied ginger. 14. Kathryn has always loved woodworking. 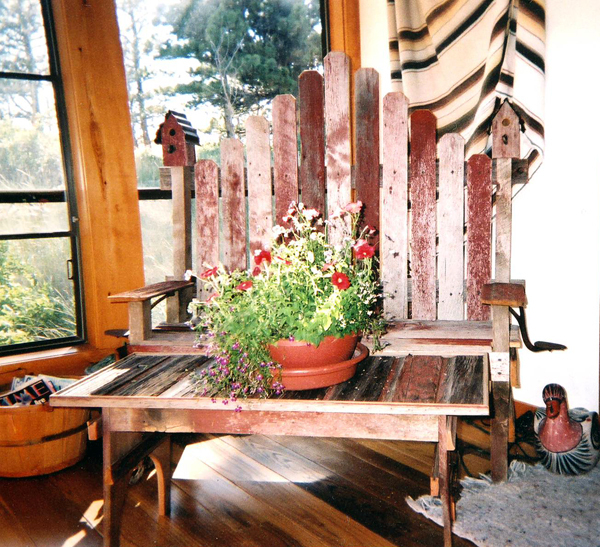 While working construction 10 -12 years ago, she got interested in working with barn wood and got hooked. 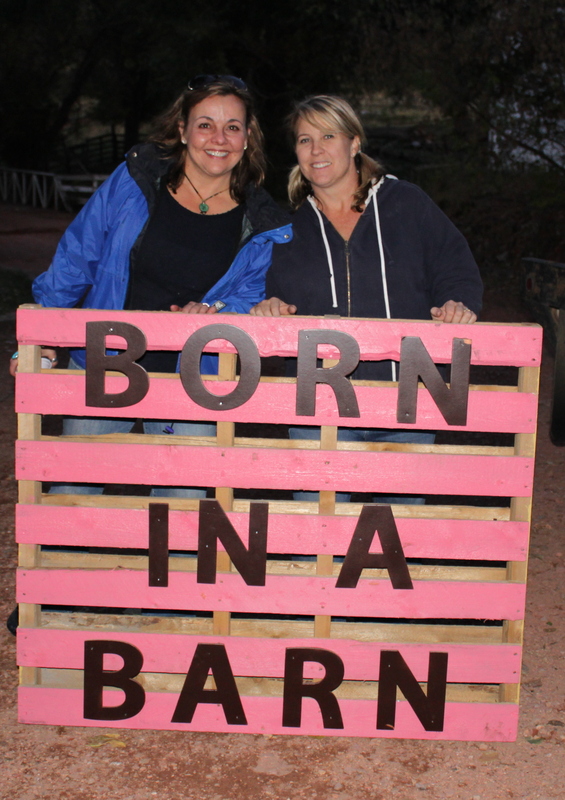 Kathryn hauled a 10×20 shed out to her ranch, southeast of Casper, and decided to set up a small shop to start her business, which she still works out of. Kathryn got the name for her business after reading the THIS OLD HOUSE magazines, and started selling wooden wheelbarrow and birdhouses at craft shows for extra income. What is really unique about Kathryn’s products is that all the wood and iron and trinkets come from the Wyoming prairies. She is lucky enough to have friends with falling down barns and old dumps. She has never incorporated (made in china) in her pieces. 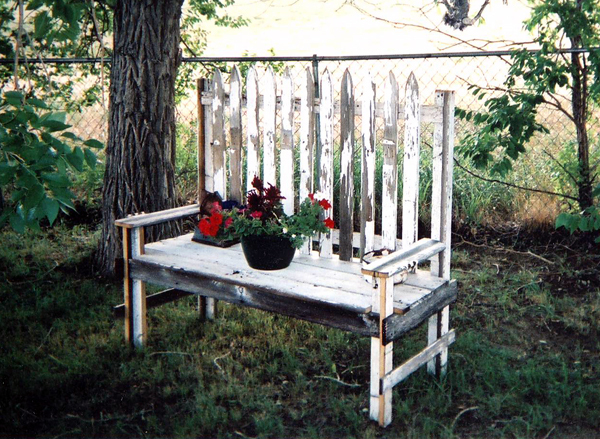 She has quite a variety of products produced: wheelbarrows, birdhouses, jelly cupboards, kitchen cupboards, benches and plant stands, shadow boxes – she has also started making planters out of old iron beds. There is really no limit to what she might build. 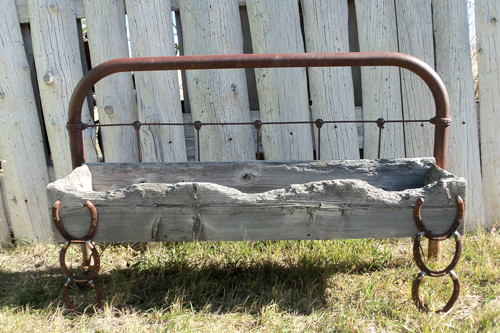 Having an imagination with old wood and iron helps. The price of a piece depends on how long it took to build and what particular items may be attached to it – anywhere between $20.00 dollars to $200.00. 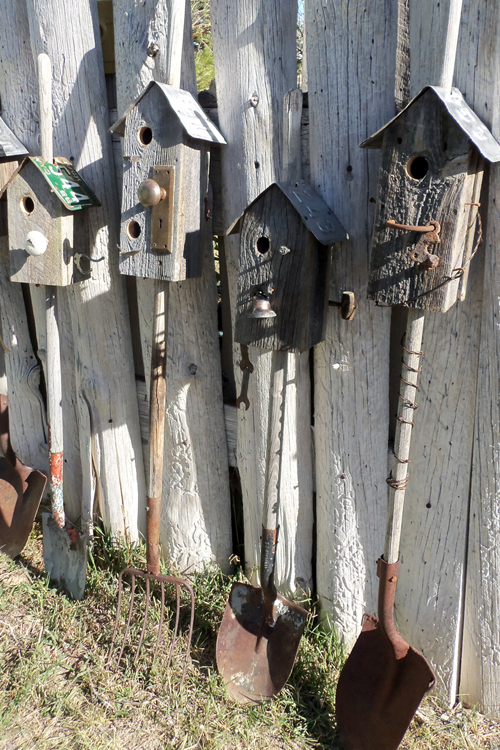 The shovel birdhouses are $65.00 and have been her best sellers along with the birdhouse benches which are $150.00. Kathryn participates in local (Casper and surrounding area) craft shows, Twelve Days of Christmas, Bear Trap Summer Festival, and has aspirations to be in the art fair in Jackson. You can e-mail or call for questions and special orders. You can also drive out to her shop and look around at her “Sanford and Sons” collection of barn wood and rust. Visit Wyoming Business Council’s “Wyoming First” website (click here) to learn more about this service — and if you are a Wyoming business who’s not a member, be sure to inquire about membership! 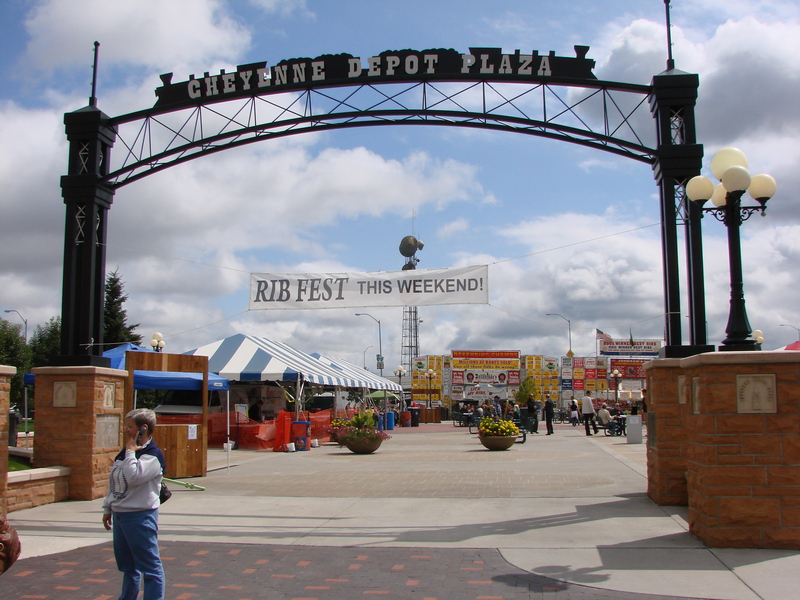 The State Fair this year is going to be an even more awesome event, as Wyoming celebrates its 100th fair! Click here to check out the website for more information — parades, rodeo, concerts, carnival, exhibitors, LOTS of fun for the whole family! 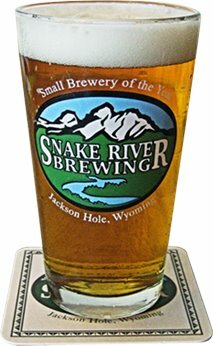 Snake River Brewery at the Steinley Cup www.whofish.org. 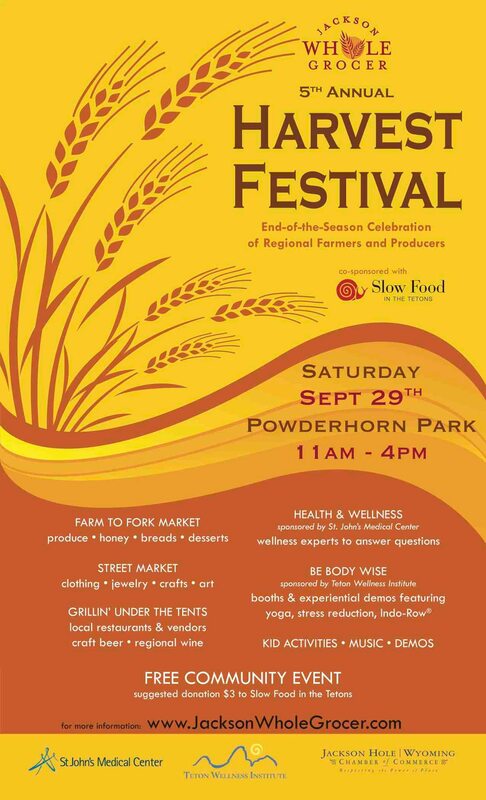 Come enjoy this annual art loving event, including sculpture and drawing, a kid’s event and lots more! 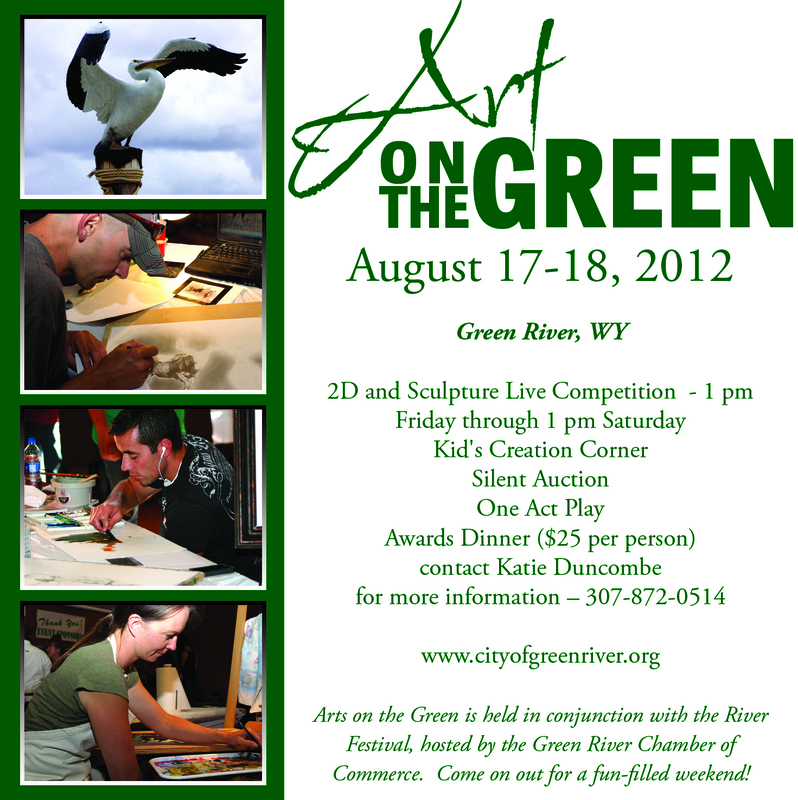 Held in conjunction with the River Festival, hosted by the Green River Chamber of Commerce. Learn more at www.cityofgreenriver.org. The Lander Art Center Board of Directors is please to announce the appointment of Lisa Hueneke as the new executive director of the Lander Art Center, beginning in Sepetmber 2012. Ms. Hueneke brings over five years of nonprofit experience including one year as the Lander Art Center Program Coordinator. 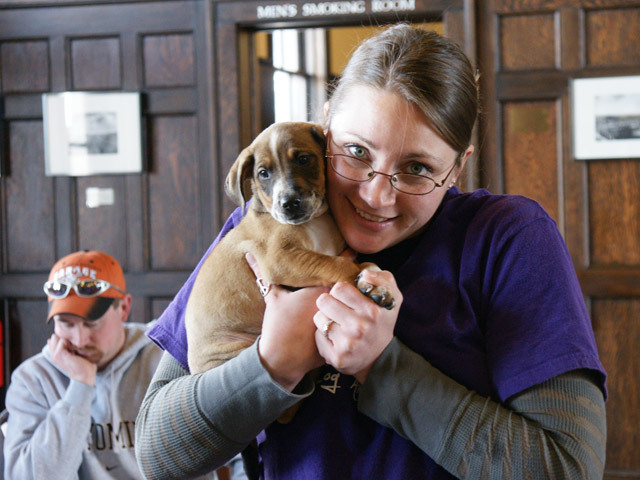 Ms. Hueneke has worked for nonprofits both nationally and internationally including with the Academy for Educational Development (Washington, DC), Wilderness Medical Institute (Lander, WY), Octagon Center for the Arts (Ames, IW), T.F. Chen Art and Culture Center Foundation (New York, NY), and Museo Tanga Tanga delos Niños (Sucre, Bolivia). Additionally Ms. Hueneke’s received a Bachelors of Arts in Fine Arts and a Bachelor of Science in International Studies from Iowa State University. As Executive Director, Ms. Hueneke will be responsible for the daily operation of the Lander Art Center including the education and exhibition programming, professional artist development programming, community outreach, and financial management. Her leadership and vision will guide the implementation the Lander Art Center’s strategic goals. “I am honored by this opportunity to serve such an important organization and creative community. It is an exciting time to be involved in the arts here in Lander,” noted Ms. Hueneke. 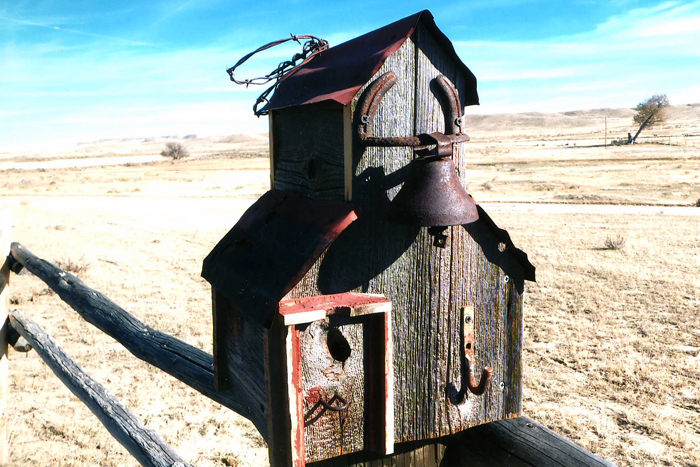 The Lander Art Center is a leader in Fremont County’s art community. 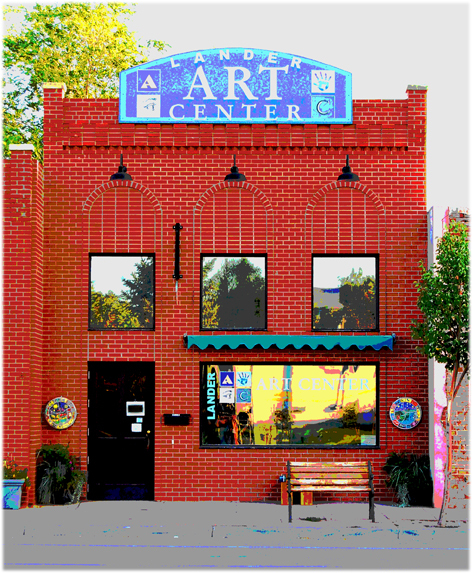 The Lander Art Center provides access to art through education programming including over 45 classes and workshops per year in a variety of visual arts including drawing, painting, pastels, jewelry, ceramics, sculpting, printmaking and related techniques, and fiber arts for preschool, youth, and adults. 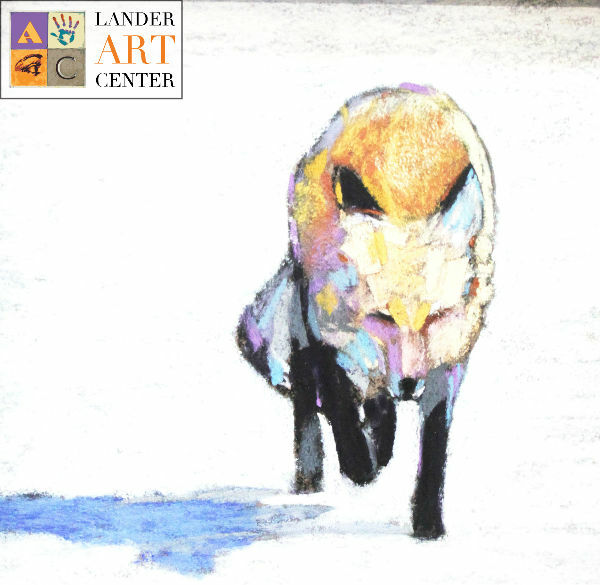 The Lander Art Center annually hosts between 8-12 art exhibitions of regional, national and international artists that include three to five juried exhibitions in amateur to professional categories. 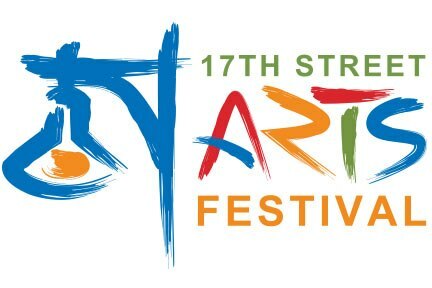 Additionally the Lander Art Center’s professional artist programming includes an Artist in Residence Program, two art fairs (Riverfest Art in the Park on July 21, 2012 and Art in the Afternoon Holiday Art Sale), the Native Emerging Arts Training Program, Exhibition Proposal Program, High School Intern Program, and Summer Assistant Instructor Program. Congratulations to Glendo, Wyoming, book publishing company, High Plains Press, and owner Nancy Curtis, for winning two major book awards! 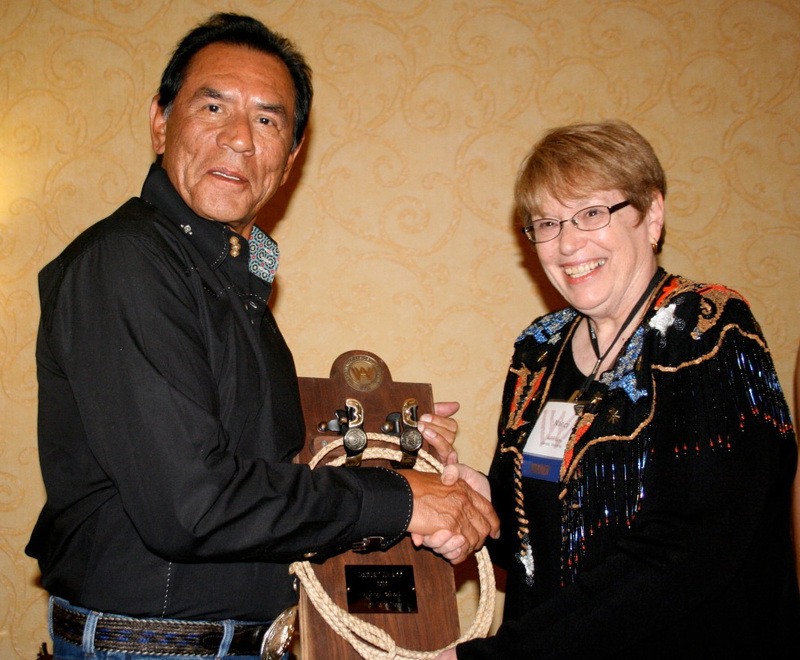 Actor Wes Studi presents the Lariat Award to High Plains Press Publisher Nancy Curtis. The press was recognized in Albuquerque, on June 16, 2012, by Western Writers of America with the Lariat Award, which goes to a publishing industry professional for support of western books and authors. Publisher Nancy Curtis accepted the award from Wes Studi, who has starred in many movies including Geronimo in the motion picture Geronimo, Joe Leaphorn in the movie made from the Tony Hillerman book, and a role in Dances with Wolves. This honor has only been bestowed six times. Previous awards have been presented to the University of Oklahoma Press, True West Magazine, Tom Doherty/Forge Books, Caxton Press, Dorchester Publishing/Leisure Books, and Luther Wilson University Press Director. In April, Married into It, by Patricia Frolander, published by High Plains Press, won a Wrangler Award from the National Cowboy and Western Heritage Museum. The award, a bronze based on the painting the Night Herder, was presented to Curtis in a black-tie ceremony by two grandchildren of John Wayne. Wyo Women: Much to Celebrate! 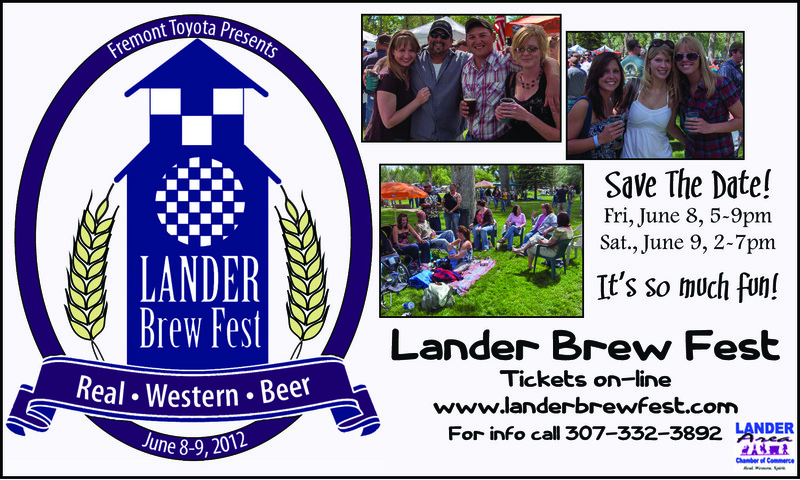 click the Lander Brew Fest ad below to connect with them for more information! ANNOUNCING! 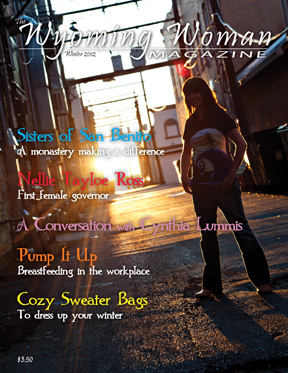 The Wyoming Woman Magazine is becoming a new section of each issue of Wyoming Lifestyle Magazine! We’re excited to announce that we’re the new publisher of The Wyoming Woman Magazine! The ladies that began and grew this publication are AWESOME, and we’re very excited to continue the spirit of the magazine in a special section of each issue of Lifestyle. We’re currently working on our summer issue of Lifestyle, and in it we’ll include some summer recipes — from our readers and fans! We invite you to submit your favorite recipes — click here to be connected with our blog that gives the details! The subscribers to Wyoming Woman have been moved to our subscription list for Wyoming Lifestyle Magazine. We’d love to hear your suggestions for content, and be looking for Wyo woman-specific blogs, and posts on our Facebook page! To contact us with suggestions, please email editor@wyolifestyle.com. Jackson Hole, Wyoming – May 11, 2012 – Children’s book illustrator Sylvia Long is the recipient of the 2012 Bull-Bransom Award, announced the National Museum of Wildlife Art of the United States at a reception at the museum last night in Jackson Hole, Wyo. 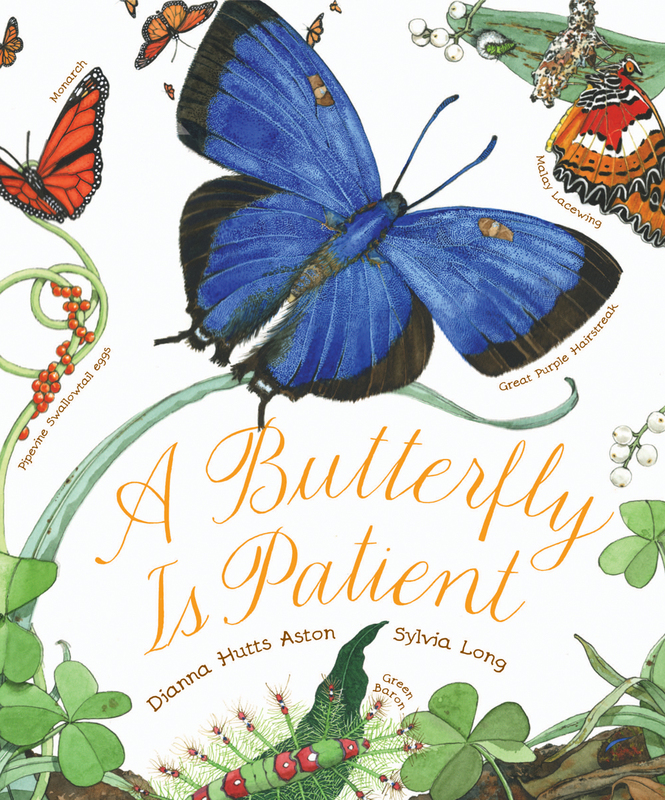 Long was selected for the award, given annually for excellence in children’s book illustration with a wildlife and nature focus, for the 2011 picture book A Butterfly Is Patient (Chronicle Books), written by Dianna Hutts Aston. 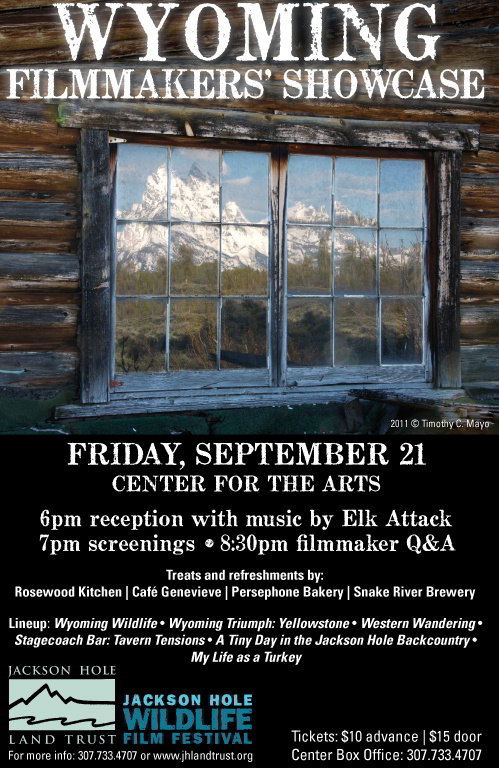 Long was in Jackson Hole at the National Museum of Wildlife Art to receive the award, which was presented as part of the museum’s Celebration of Young Artists event. 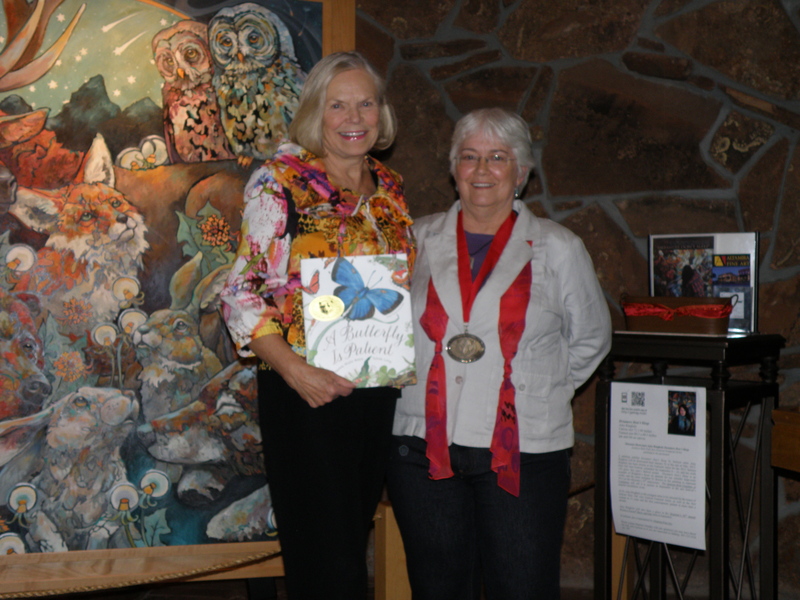 Illustrations for A Butterfly is Patient, above, won 2012 Bull-Bransom Award for artist Sylvia Long, far right, shown accepting the award from National Museum of Wildlife Art Board of Trustees member Lynn Friess. “Sylvia Long’s illustrations were lauded for their detail and striking compositions by this year’s Bull-Bransom judges, who used the adjectives ‘delightful,’ ‘engaging,’ and ‘absolutely gorgeous’ among others to compliment her stellar work,” said National Museum of Art Curator of Art Adam Harris, who serves annually as one of the judges for the award. “Long’s illustrations fly off the page and enhance the wonderfully written text.” Past Bull-Bransom Award winners Kevin Waldron and Jerry Pinkney were also on the judging panel. Animals are a favorite subject for Sylvia Long, who admits to preferring drawing animals to people and does a great deal of advance research especially for non-fiction work like A Butterfly Is Patient – spending as much or sometimes more time on learning her subject than on the actual drawing. It was Long’s interest in all things natural – including an interest in birds that dates back to childhood – that originally led her editor to connect her with author Dianna Hutts Aston. Their first collaboration, An Egg Is Quiet, went on to win more than 20 awards including from the Association of Children’s Librarians and a Publishers Weekly “Off the Cuff” award for best non-fiction for treatment of a subject. A Butterfly Is Patient is the third in what has become a series of nature picture books by the duo. Created in the tradition of such prestigious children’s book illustrator honors as the Caldecott, Coretta Scott King and Hans Christian Andersen awards, the Bull-Bransom Award is presented in the form of a medal and $5,000 cash award. The National Museum of Wildlife Art named the award for Charles Livingston Bull and Paul Bransom, among the first American artist-illustrators to specialize in wildlife subjects. A member of the Museums West consortium and accredited by the American Association of Museums, the museum, officially designated the National Museum of Wildlife Art of the United States by an act of Congress in 2008, provides an exciting calendar of exhibitions from its permanent collection and changing exhibitions from around the globe. A complete schedule of exhibitions and events is available online at www.wildlifeart.org. The museum is also active on Facebook at wildlifeartjh and on Twitter at @wildlifeartjh. Nancy began her own art instruction at the age of six, when her parents signed her up for Saturday morning art lessons. She continued these weekly lessons until ninth grade, serving as practice for the students who were becoming art teachers at that time. “I thought I died and went to Heaven,” Nancy says. “I would wait to go. I experienced a lot of things, working from still life and learning how to make prints at an early age. It was pure joy. It was me!” As a child, Nancy found inspiration through artists at the nearby University of ND, as well as journeying to Europe to view the works of major artists. Nancy began by teaching art in Dickinson, ND. “I wasn’t very successful there,” she says. She then moved to Missoula, where she earned her Master’s in art. At UND, Nancy had focused on intaglio printmaking, spending a lot of time creating monoprints. A presentation on handmade paper sparked Nancy’s creativity, and at the University of MT, Nancy developed paper pieces as her Master’s thesis. Her thesis focused on paper pieces that were patterns, and made statements about Nancy’s personality. Today, Nancy’s creations are abstract, involving found objects from the land and clay pieces that are integrated into paper pieces. Nancy shares that the common emotional pitfalls of the early teenage years are there for a reason. “At times they layer negatively because they have to protect their inner self,” Nancy says. “My first weapon is always humor — first comes the kid, then art will follow.” She found a way to develop art projects that offered structure but also the opportunity for kids to develop their own ideas of who they are. She also found that strengthening the process versus the product was key. “Once that went out the door and I concentrated on a positive, non-critical atmosphere, their work got a lot better. It was so much easier! Work smart not hard!” Nancy adds with a smile. Nancy’s ability to learn and mold herself and her teaching skills is backed by a history of strong women in her family. “I am the third Maude Dickinson to graduate from the UND,” Nancy shares. The first Maud Dickinson was a commander in the Coast Guard, earned her Master’s in English and wrote manuals for the Coast Guard in Washington, DC in the early 1930s. Then came Maude Dickinson Wood, Nancy’s role model, who traveled to UND in a Model T on miserable roads. Maude Wood began college at 16, earned her degree in English, and taught school to at risk children at Nebraska State School. Miss Wood used a Labrador in her classroom, keeping the children calm through its presence – before such techniques for ‘at risk’ children were realized. Nancy’s full name is Nancy Maude Dickinson Lee, and her daughter, Anne Maude Lee, will become the fourth generation of “Maude” in the family line. The antique family name may not always be a favorite, Nancy shares, but with it comes a line of strong women – something to always be proud of. 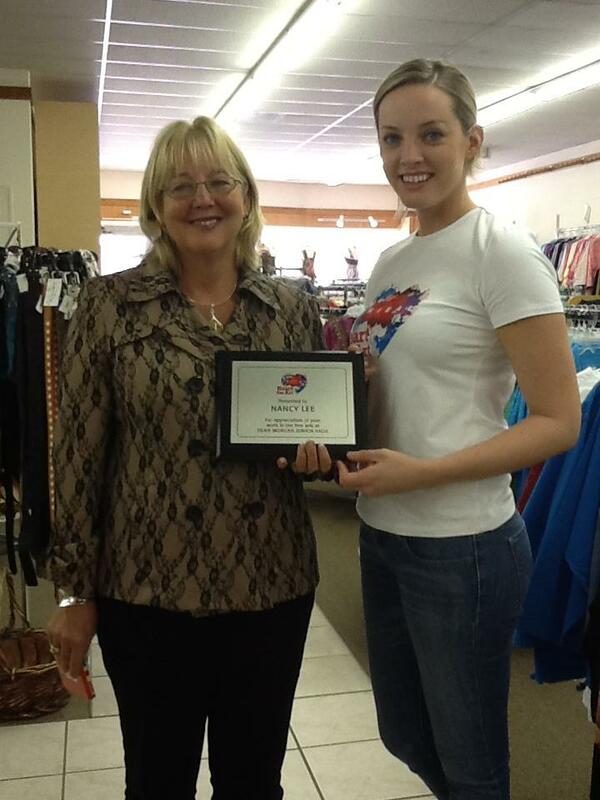 Nancy received the Heart for Art Award, sponsored by Tribal Sportswear and presented by Fashion Crossroads in Downtown Casper. She was awarded with a plaque and a $250 prize to purchase art supplies for her classroom. Connect with our blog post about the award to read students’ recommendations of Nancy, and Fashion Crossroads owner Kyleen Stevenson-Braxton’s statement about Nancy and the award. 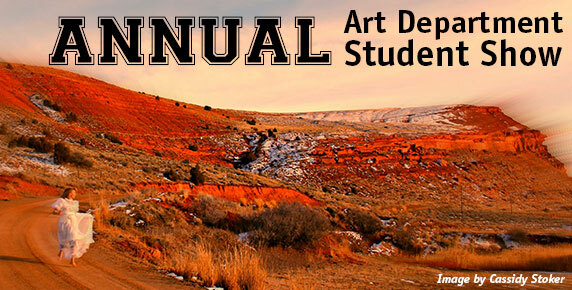 Offered for the first time by Tribal Sportswear, the Heart for Art award recognizes local art teachers that are making a different in the lives of junior high/middle school children. Because children who are fostered in the education of art and the humanities often go on to careers in these fields, Tribal Sportswear found honoring those educators who make a different worthy of celebration. Kyleen agrees, and hopes that the award will continue. 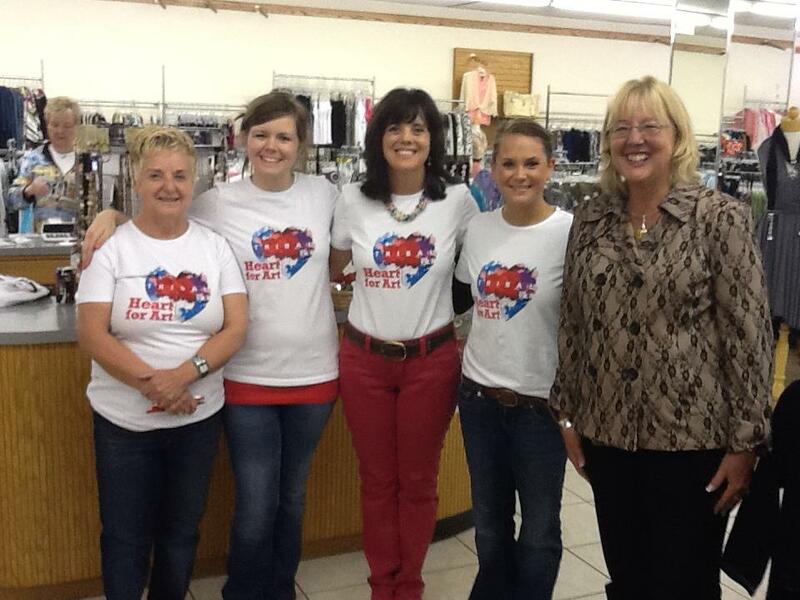 Visit Fashion Crossroads for women’s fashions that span a variety of ages — from leisure to career wear — at 228 E. 2nd St. in Downtown Casper. With a mixture of apprehension and excitement, the Lander Art Center Board of Directors announces the resignation of Dannine Donaho as Executive Director: Apprehension because Dannine’s energy and expertise will be hugely missed and excitement for Dannine as she focuses on her art work more full-time. Dannine has been involved with the Art Center for years. Prior to the position of Executive Director, Dannine filled many roles including volunteer, board member and program coordinator of the Native American Emerging Artist Training (NEAT) program. Her dedication to the Art Center and entrepreneurial energy has allowed the Art Center to develop our education, exhibition and artists training programs in ways that have uniquely served our community. 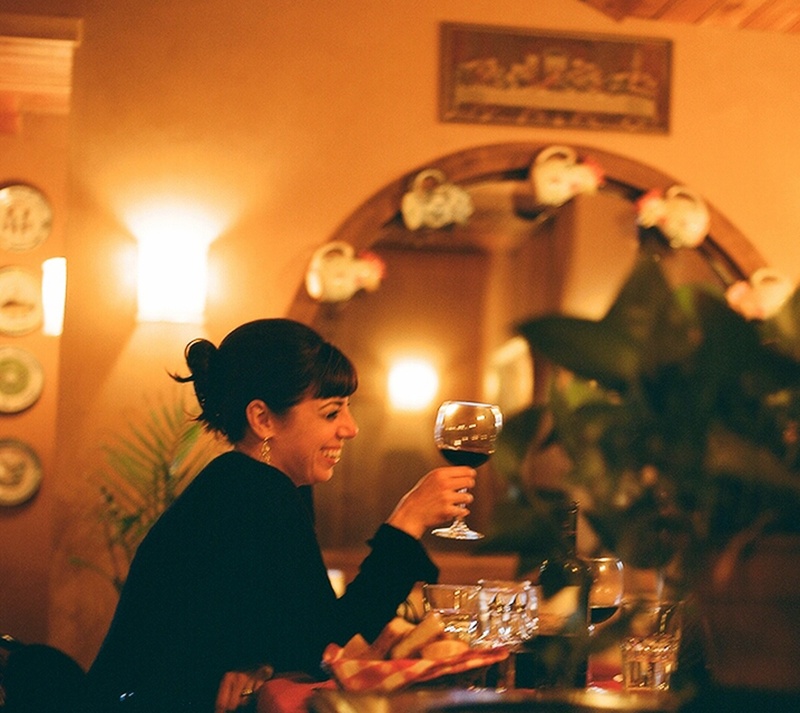 Dannine has guided the Art Center into a position as an important visual art venue in Central Wyoming. Dannine has nurtured Lander’s vibrant community of artists as an advocate and mentor to aspiring, amateur and professional artists of all ages. We thank Dannine for her dedication to the Lander Art Center and the leadership role that she has played within our art community. From Dannine: I came into this job in 2010 as a working, aspiring artist, passionate about maintaining and expanding the art community in Lander. In the past two years, I have learned intensively about non-profit art organization structure and challenges in addition to our community of artists— strengths and weaknesses. It has been an assiduous and provoking time. At the same time, I also learned quite a bit about myself. By taking on the vast roles of leader and art advocate, I found a voice I didn’t know I possessed. I believe in art in all its forms for all people. Ironically, it is in finding this voice that I have decided to make a change and step down as the director. I believe an artist, leader, and art advocate who has little time to make art cannot cultivate this vast project, the Lander Art Center, with integrity. Losing one voice to gain another is worth it for a while, but not sustainable. I hope to stay involved, as there are many parts of the job I love that would fit nicely into my life. And when time travel is available, I will be the first one in line for a ticket. The Lander Art Center is excited to begin the search for a new director. Contact the Lander Art Center for job description and particulars. We ask all of our community to assist us as we transition into new leadership. Specifically if you know of a potential candidate, pass them the job announcement. 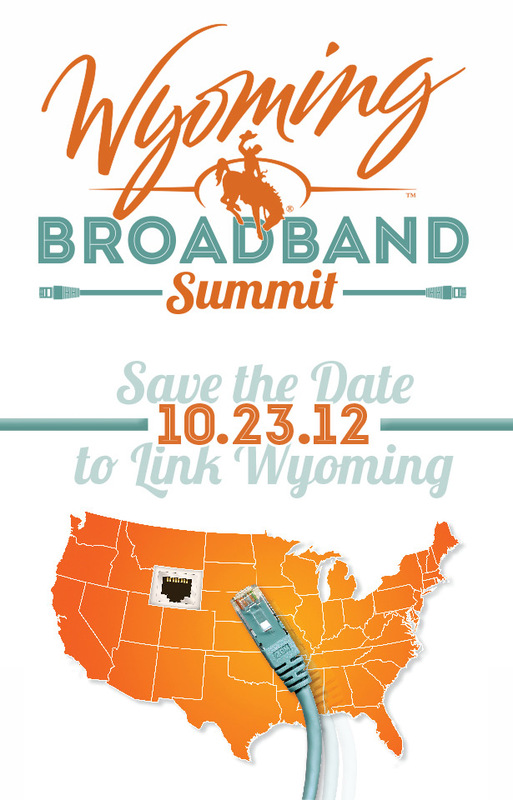 ‘Til Next Time…What a celebration of wonderful Wyoming women!